This isn’t a fashion blog, but I do on occasion write on the topics of gentlemanliness, chappism, and such. Quite some time back I commented on an article on A Suitable Wardrobe, and referenced a Mises article titled Dress Like its the Great Depression. I’d like to follow up with a brief commentary on the Société des Ambianceurs et des Personnes Élégantes. 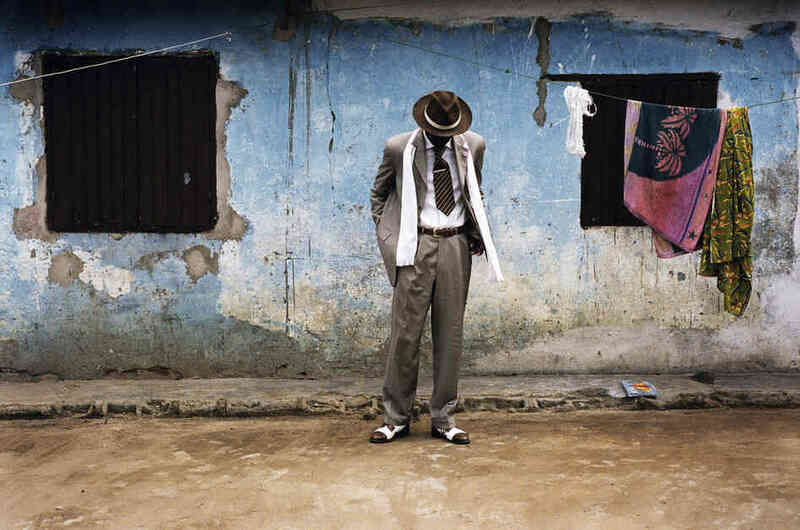 I’d never heard of “sapeurs” until a recent bit on NPR, but I am fascinated by them. Aside from the absolute bombast of some of their attire, I am captivated that in the midst of the poverty that surrounds them, they choose to dress to the nines. Now, given the examples one can find from an Internet search, some of the younger gents are a little too dandy for my tastes, but the older gentlemen dress quite well. I understand the rebellion aspect of these Congolese gents, but I think it’s a great example of dressing well, even when the environment one finds himself in is in diametric opposition. Compare that to the United States, where even our poor are rich compared to the rest of the world, and we have people of all social strata walking around like this (I’ll not debase my site by actually posting any of these preposterous images). ‹ PreviousWho owns the Temple Mount?